In the month of February, 2015, Arun Jaitley, Finance Minister had announced two crucial updates: Service tax would be increased to 14% from 12.36% and inclusion of ‘aggregator based’ services into the service tax net. We had reported that this change in service tax will have long lasting impact on almost every service which we currently use; including apps and ecommerce. And now, the effect is live from today! Uber has emailed to all their customers about revised fares in respective cities, and this includes the extra burden of service tax. As per the notification from Uber, all rates showcased in their app or website would be all-inclusive of this increase in service tax, and the invoice would also showcase all-inclusive charges. Hence, there is no need to pay extra to the driver for service tax. 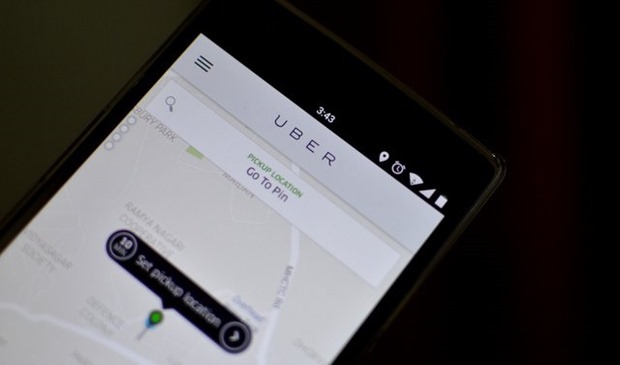 Last year, when Mumbai Tax Department sent a notice to Uber for not paying the tax, we had debated whether Uber really needs to pay the service tax? But after the Union Budget, it became clear that all aggregators need to submit tax. After Uber’s announcement, we are expecting other aggregators such as Ola Cabs, Meru, including ecommerce portals such as Flipkart, Amazon and others to follow suit. No doubt an extra burden on the consumer but India as a nation will certainly get benefited. What’s also interesting is that Uber has used this news to introduce a 5% increase in the commission it charges its drivers. Till 19-April, Uber’s commission from drivers globally was 20% of the fare paid by the customer. This has increased globally to 25% since 20-Apr, 4am. However Uber has not officially announced this increase to its Indian drivers, but instead has started cutting this commission from their statements since 21-Apr under the pretext of service tax. While Uber claims there will be no difference in the driver’s income, however the driver income has actually reduced. This is likely to give Ola an edge, since it charges a commission of 12% on every trip. Before uber’s commission increase, the average income made by driver on either platforms was roughly the same (after deducting their commissions and adding their incentives, respectively). But now the income of an Ola driver is going to be much more than an Uber driver. So now we can expect to see even lesser number of Uber drivers on road and even more drivers on Ola.